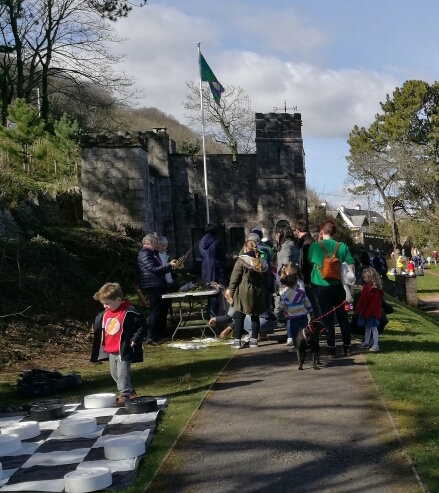 In a sea of wet days, we had a dry one for our first Easter event for families since the restoration of the Castle and we made the most of it. 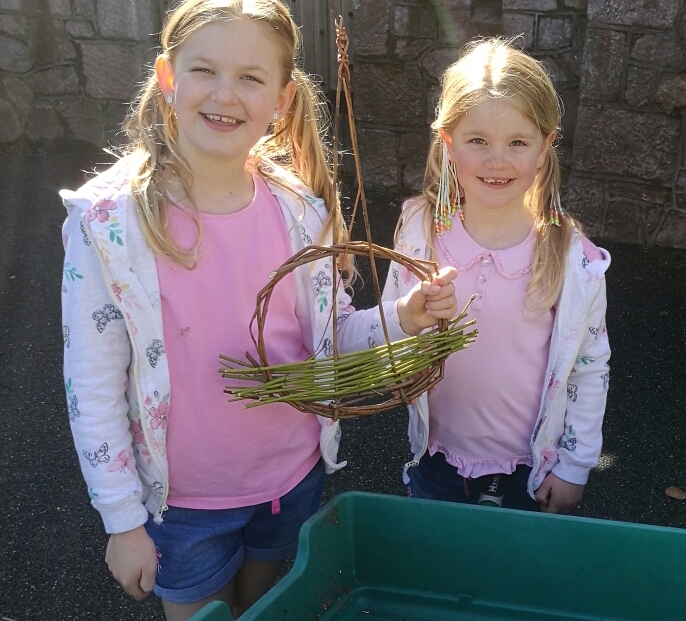 We were delighted to welcome a very good mix of ages to enjoy crafts, games, hunting, seed sowing and Bridget’s special weaving lessons. 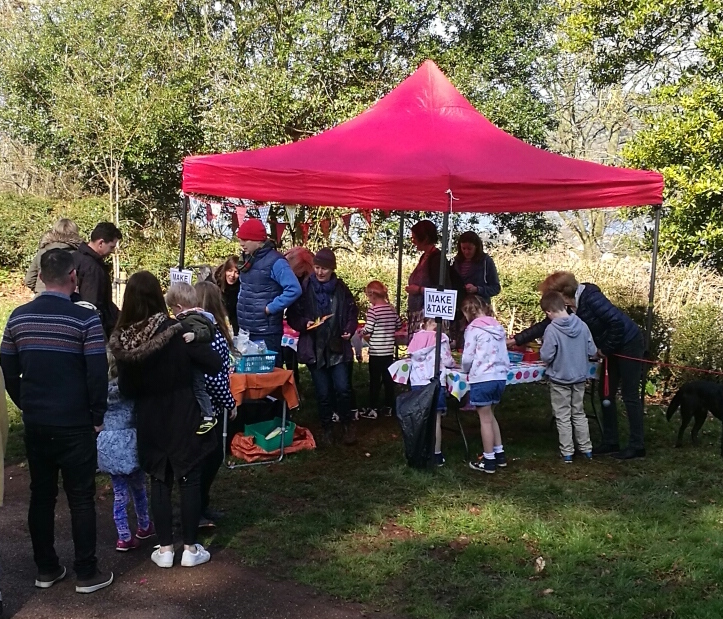 Our particular thanks go to Teignbridge Green Spaces for their generous sponsorship as well as Wyevale and Morrisons who made welcome donations of seeds and chocolate eggs. On the day itself our visitors made contributions of £58.15 for which many thanks. Those of us who were running things rather enjoyed this special first Easter in the Castle – we hope our visitors did too. And don’t forget to water and enjoy eating the mung beans and cress, and to grow your own pumpkin for Halloween, and maybe the tallest sunflower in Shaldon.